WE GIVE YOU OUTSTANDING GUTTER SERVICES ! A large part of creating quality, long lasting rain gutter solutions is choosing the best materials and products and installing them correctly. Our goal at Coastal Contract is to combine well hung high quality gutters with superior gutter covers. We are committed to providing gutters using the best materials on the market and installing them with the most advanced techniques all designed to eliminate your gutter headaches. We provide all customers with an initial free estimate, examining the state of your current gutter system. 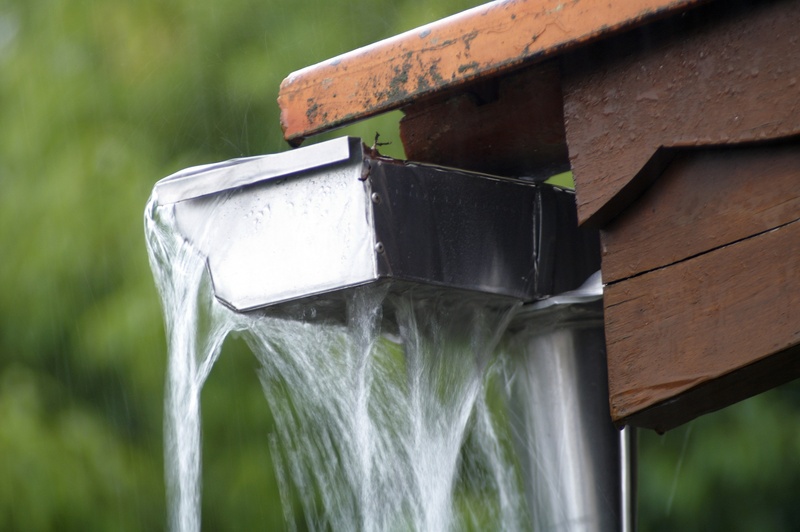 The gutters we install are made from the highest quality materials, depending on your needs. We provide solid craftsmanship, quality installation, and unbeatable customer service. The term K-style gutters is derived from the profile of this type of guttering when viewed from the side. The outer shape of the gutter is supposed to represent the letter K, as opposed to a perfectly-rounded, half-circle-shaped gutter. Rounded gutters offer an alternative style for your gutters and are available in all gutter materials installed by Coastal Contract. When selecting a gutter system, or solution, it is not always common knowledge that there are multiple style options available.